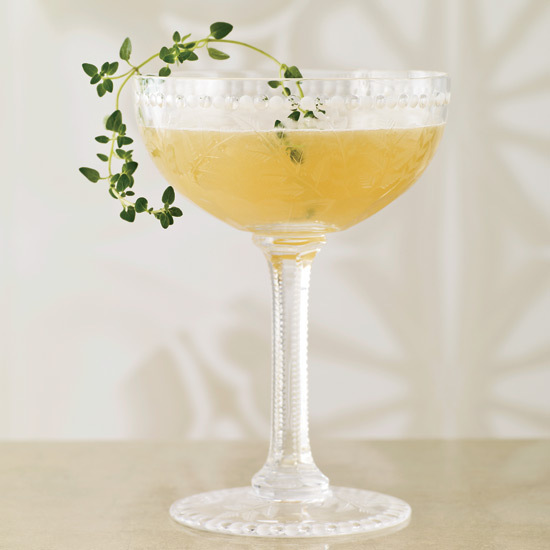 Dale DeGroff identifies common pitfalls—and offers tips for making the cocktail the right way. This is not supposed to be a tricky cocktail. The idea is simple: Mix coffee, whiskey, sugar and cream. But bartenders find a million ways to sabotage the drink. Cocktail expert Dale DeGroff, who's been making Irish Coffees for decades, explains what can go wrong, and why these nuances matter. 1. Your coffee is too strong—or you're adding too much of it. "You don't ever want to use espresso. It has its own character, it's very intense and it's too big for the drink. You lose balance, and the whiskey, behind all that intensity. Use fresh beans that are roasted medium. They can be single-sourced beans like Colombian or they can be blends. The coffee absolutely must be sweetened because the cream is not. And without sweetness, the drink ceases to exist because it becomes a bitter mess. Also use no more than four ounces of coffee and an ounce and a half shot." 2. The whiskey is too heavy. "Companies are starting to reproduce Irish whiskey styles from the 19th century, which are bigger flavor-wise and often a single-malt. But when it comes to Irish coffee, a big pot-stilled, single-malt style isn't appropriate. A regular blend is fine. That's also why you don't want a 2 and ½ ounce shot of whiskey. The perfect blend is 1½ ounces of whiskey to 4 ounces of coffee. Yes, Jameson's normal bottling is perfect for this. Or Tullamore Dew or Clontarf." 3. You're not adding properly frothy cream. "You absolutely have to whip it. Because if you don't whip it, it will not float. I don't care if you pour it across the back of a big fat spoon, it ain't gonna float unless you whip it. Now you don't want to whip to the point where it peaks, because then it's gonna be a peak on top of the drink and it will look goofy. I want it to look like a Guinness—the black and white of a really well-poured Guinness after it's settled. That's the look. An absolute demarcation between black and white. Why not whipped cream? Because it's so full of air that within a minute it's nothing more than an oil slick on top of the drink. There's no there there." 4. The glass is way too big. "Some places serve the drink in a mug with a handle to hold onto because the glass can get hot when you first pour it. At home, you could use a nice 7- to 9-ounce white wine glass—as long as you have a stem to hold on, as long as it's not oversized. You want a glass that will force you to pour the right amount of coffee." 5. Don't add nutmeg or any unnecessary spice. "[Some people] add nutmeg to creamy drinks—like a Brandy Alexander—and they think it will be nice in an Irish Coffee. But it takes away from the drink because it pulls the drink into a seasonal slot; we're expecting Christmas [when we smell it]. It takes away from the beauty of the cream and the subtleties of the flavors of the drink, and it's a bully. It's me, me, me, you know?" 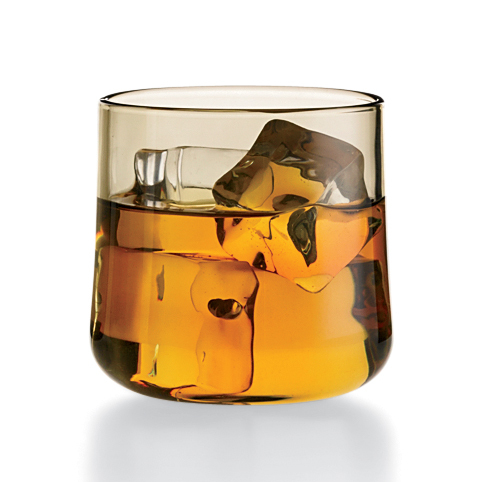 Prepare the drink in an 8 oz stemmed glass. Combine the coffee, sugar syrup and Irish Whiskey, then top with cream to taste.